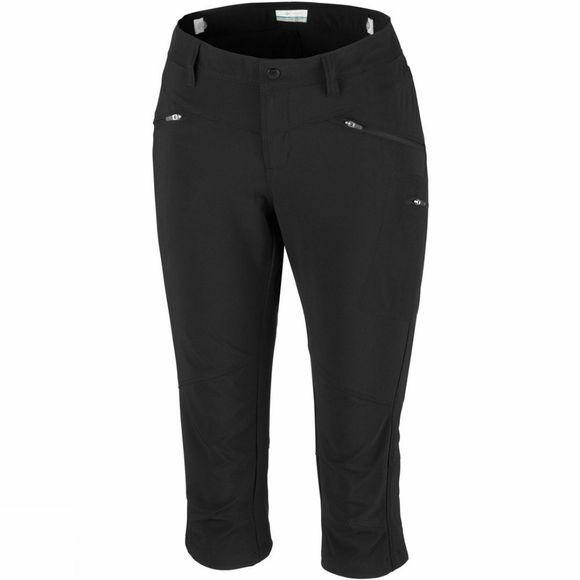 No need to worry about staining your Womens Peak to Point Capri Trousers from Columbia when you work out outside – the advanced stain repellency has you covered. 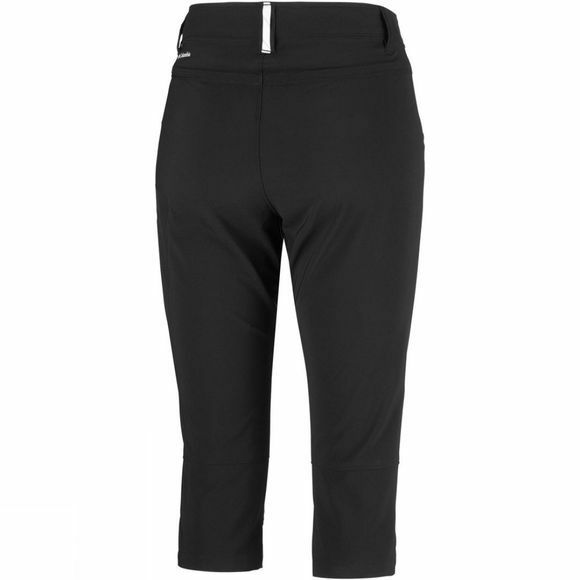 With built in UPF 50 sun protection, mid rise style and an interior adjustable waistband, they are ideal for looking good and feeling comfy on all your sunny adventure days. Goodbye backpack – the zipped hand pockets and a zip-closed security pocket will cater to all your storage needs.